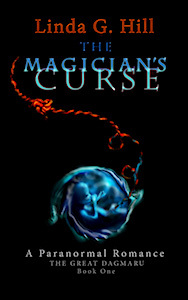 LAST CHANCE TO PICK UP THE MAGICIAN’S CURSE FOR $0.99/99p! Thank you so much to Anne Cater and all the lovely bloggers who reviewed my book on this tour. Please read the final one by clicking on the original post link, where you’ll also find the link to buy it while it’s still on sale. And please share while you’re there! 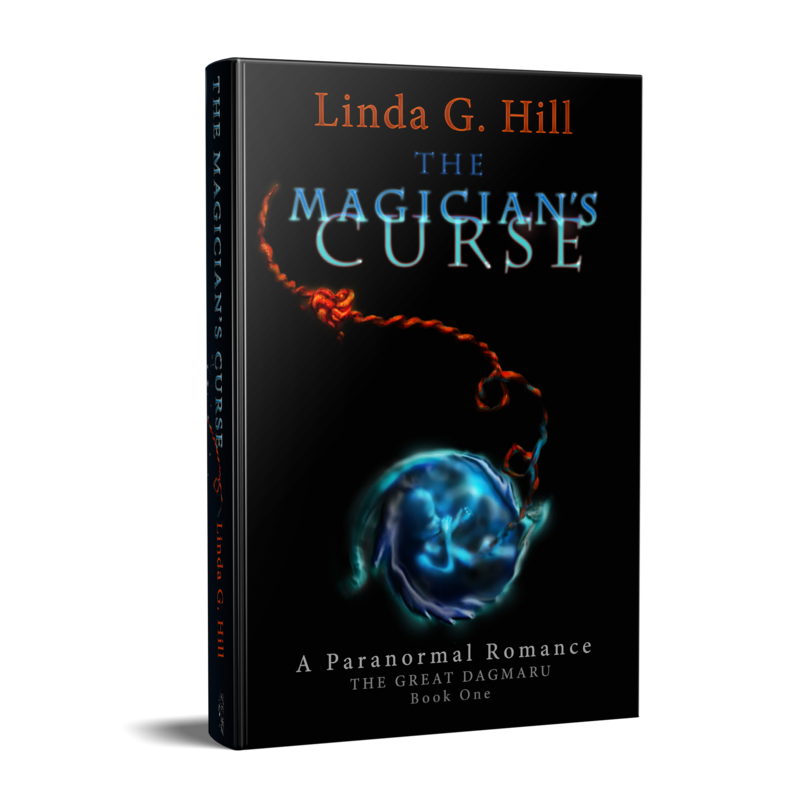 Welcome to my stop on this Blog Tour for the release of THE MAGICIAN’S CURSE, which is the first book in the Great Dagmaru series by Linda G. Hill. I would like to say that it is truly my pleasure to be invited onto this blog tour! Particular thanks to Anne Cater and the lovely Linda G. Hill, who gifted me an early copy of THE MAGICIAN’S CURSE. I am forever grateful and promise that the review below is 100% honest and of my own views. 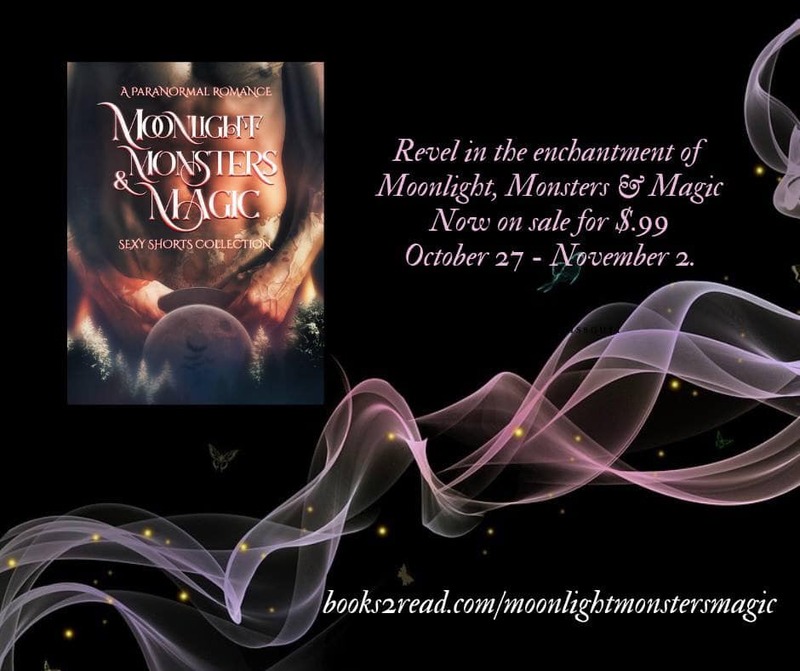 Categories: Reblogs | Tags: #99centbooks, #amreading, #onsale, Blog tour, book reviews, Gothic paranormal romance, romance, romance reviews, The Great Dagmaru Book One, The Magician's Curse | Permalink. 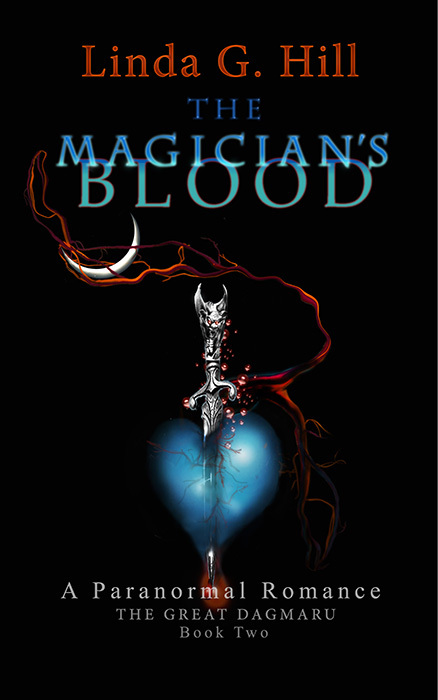 I received a truly glowing review today on my Blog Tour for The Magician’s Curse. Please check it out and share on all your social media! The 99 cent sale ends on Wednesday night! Thanks so much to the reviewer and to Anne Cater for organizing the tour! When Herman Anderson leaves home to make a better life for herself, she doesn’t expect to meet a tall, dark stranger with whom she’ll fall hopelessly in love. Charming and mysterious, Stephen Dagmar is a stage magician seeking an assistant. The moment he sets eyes on Herman, he knows she’s the one. He brings her home to his Victorian mansion where they embark upon an extravagant romance. Yet a shadow hangs over their love. Will the curse on his family end Stephen and Herman’s happily ever after, before it really begins? Amidst lace and leather, innocence and debauchery, The Magician’s Curse begins the Gothic tale of The Great Dagmaru. Magic and romance await. 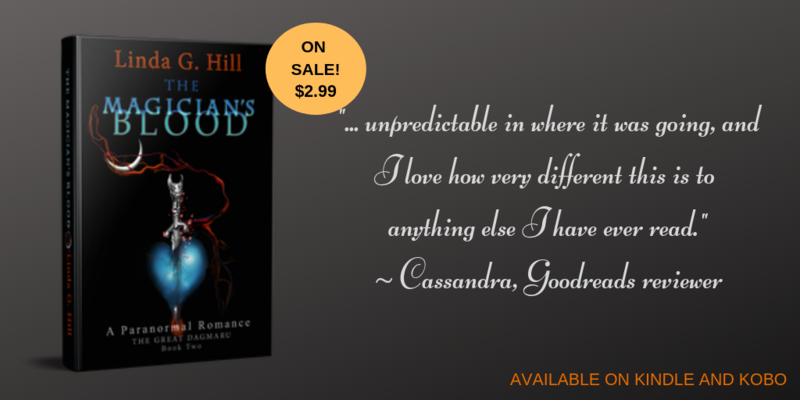 I’d like to thank Anne Cater and Linda Hill for including me in this blog tour. Today’s review is from Donna at Donna’s Book Blog! Thanks for the high recommendation, Donna! When Herman Anderson leaves home to make a better life for herself, she doesn’t expect to meet a tall, dark stranger with whom she’ll fall hopelessly in love. Charming and mysterious, Stephen Dagmar is a stage magician seeking an assistant. The moment he sets eyes on Herman, he knows she’s the one. He brings her home to his Victorian mansion where they embark upon an extravagant romance. Yet a shadow hangs over their love. Will the curse on his family end Stephen and Herman’s happily ever after, before it really begins? I love books like this one and as soon as I saw the blurb I knew it would be a book I’d want to read, and hopefully enjoy! Well I certainly enjoyed it!! The Magician’s Curse by Linda G. Hill – Blog Tour Review. Thanks so much to Steph of Steph’s Book Blog for the review! Don’t forget, “The Magician’s Curse” is on sale right now for 99 cents/99p, down from $2.99, for the duration of this Blog Tour. Categories: Reblogs | Tags: #99centbooks, #amreading, #onsale, Blog tour, book reviews, Gothic paranormal romance, reviews, romance, The Great Dagmaru Book One, The Magician's Curse | Permalink.